Have you ever wanted to put all of those photos and mementos in a book? Come and SMASH with Celeste. 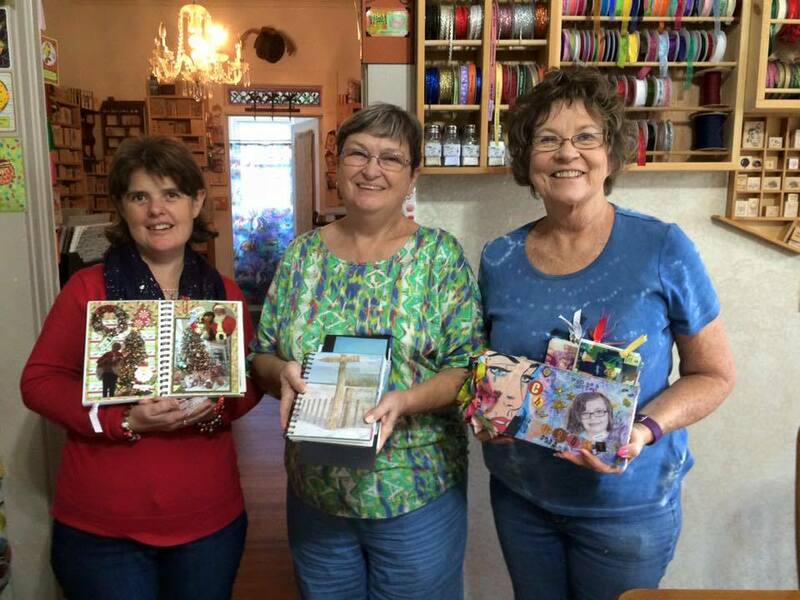 You will create a beautiful book of memories personalized for the occasion or person. 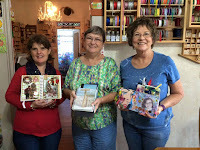 Each month a new lesson will be presented that will cover such things as creating pockets for those mementos, fancy attachments, making a beautiful book cover, finishing the spine and other techniques just too numerous to list. 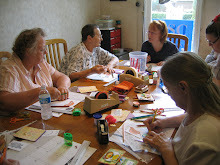 This class just might be scrapbooking on Steroids! Smash Book Jam will be offered the third Wednesday of the month, from 10:00am – 1:00pm. The cost is $20 (each month) and all materials are supplied. You must bring your own photos and smash book.